The struggling Canadian smartphone maker BlackBerry has announced a new smartphone that comes with the rather strange DTEK50 product name. The company claims the DTEK50 is the most rugged Android smartphone in the world but there’s no information on the ruggedness of the device. It turns out, however, that the DTEK50 is a copy of the Alcatel Idol 4 smartphone. 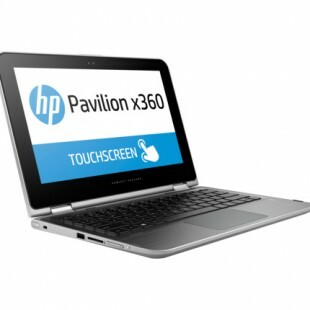 The back panel is the only thing that has been changed to accommodate the new rugged nature of the device. As to the tech specs the DTEK50 comes with a 5.2-inch Full HD display, a Snapdragon 617 processor, 3 GB of RAM, 16 GB of internal memory, two cameras – one rear at 13 MP and another at 8 MP and a 2610 mAh battery with quick charging technology. In addition you get Android 6.0 Marshmallow. And here comes something new – the DTEK50 ships with one more device called Mobile Power Charger MP-12600. 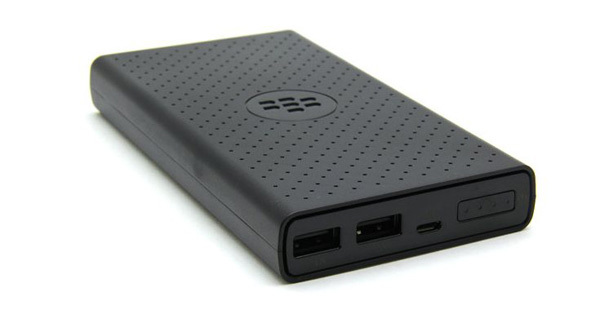 This is an external battery that packs 12600 mAh of power. This battery has two USB ports with 1A and 2A of power output. This means that users of the BlackBerry DTEK50 will be able to re-charge the smartphone while on the go. 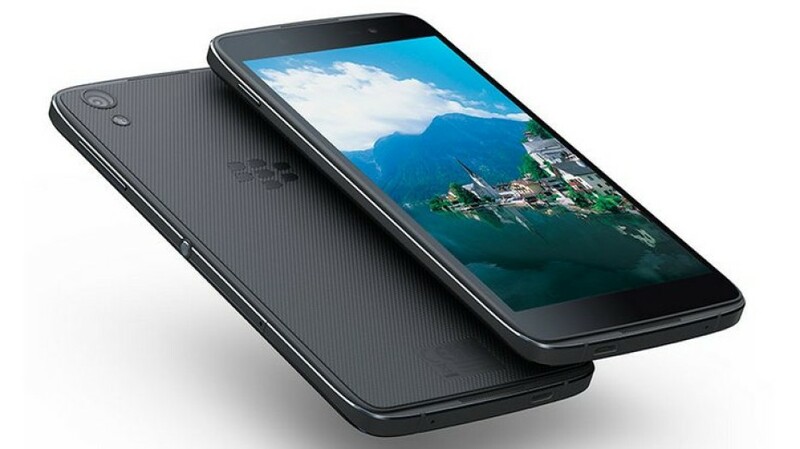 The new BlackBerry smartphone costs USD 299, which is a pretty good price, given the new features it comes with.